Itlittle provides attractive and responsive static website development services and offers appealing and creative designs. A static website consists of a number of web pages with fixed contents in it, which helps the website rank higher in search engines as search engines gives priority to fixed contents. Static websites are the most basic type of website and are the easiest to create. Unlike Dynamic websites, they do not require any web programming or database linking. Whatever content displayed on a static website consists of the data which is entered in the page designed itself. It doesn’t contain any back-end support like databases, etc. Itlittle is one of the leading Static website development company. At Itlittle we provide static website designing in India location and also development of static websites in India. In case you are in need of Dynamic websites then you are at a right place too as we are also providing world-class website design & development services in India and all over India to enhance our client's presence in the world of internet. One of the most common type of static web pages are the websites with responsive navigation bars, responsive contents and responsive headers-footers which is compatible with all type of web browsers, and all other devices of different sizes. We at itlittle provide all such facilities in the static and dynamic websites developed by us. We work on our projects as per client’s time bonding and their requirements. We first of all ask our clients what is their basic need and depending on that we provide them the cheap and best suitable website designing and development plan. Once our client confirms we show them some pre-built templates of static and dynamic websites as per their requirements and start working on the project if he is happy with any of the templates and customize the same as per their needs and convert it to static or dynamic site depending on his business or website idea. 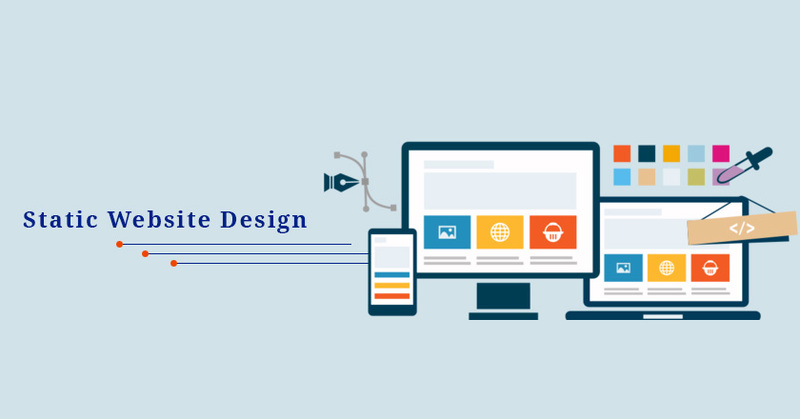 Itlitte, a website designing and development company at India is trying to help the ideas to reality by designing and developing respective websites as per the idea. Beyond this we also provide digital marketing, software development, bulk sms, shared website hosting, domain registration and same type of many digital services. You can visit our Pricing page for details regarding Pricing plans of our different services. Click here to contact us or directly call us on +91 9798 864 308 or +91 9504 244 335.